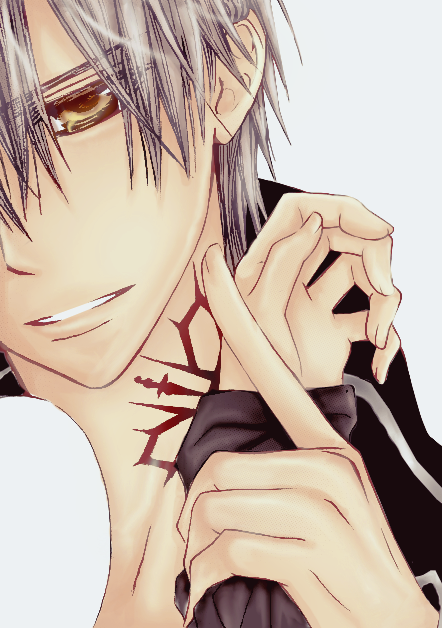 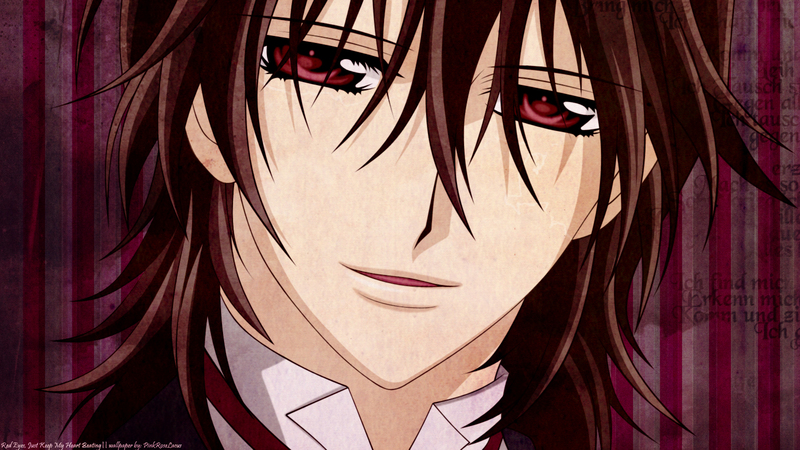 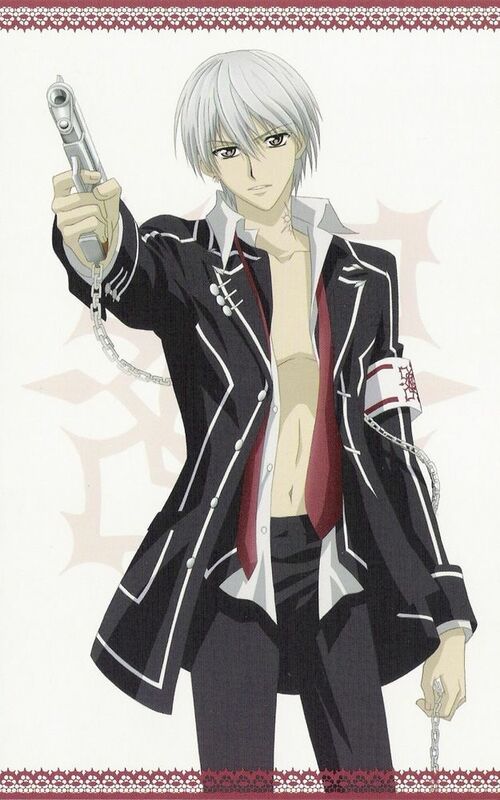 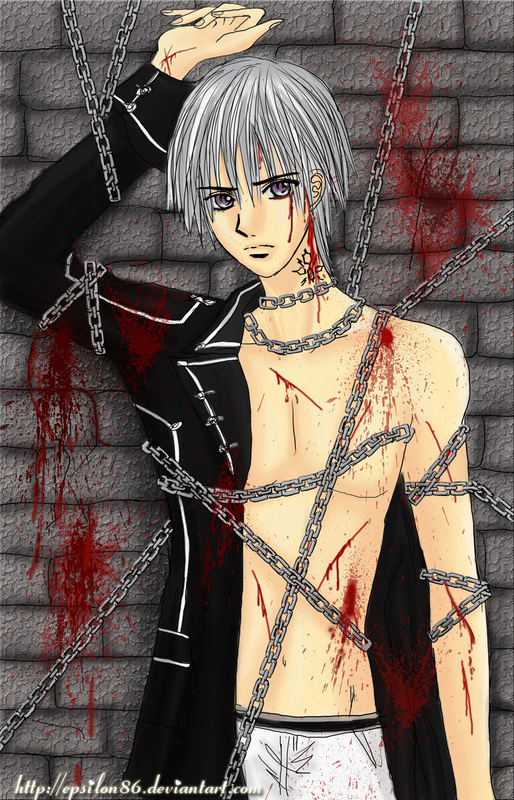 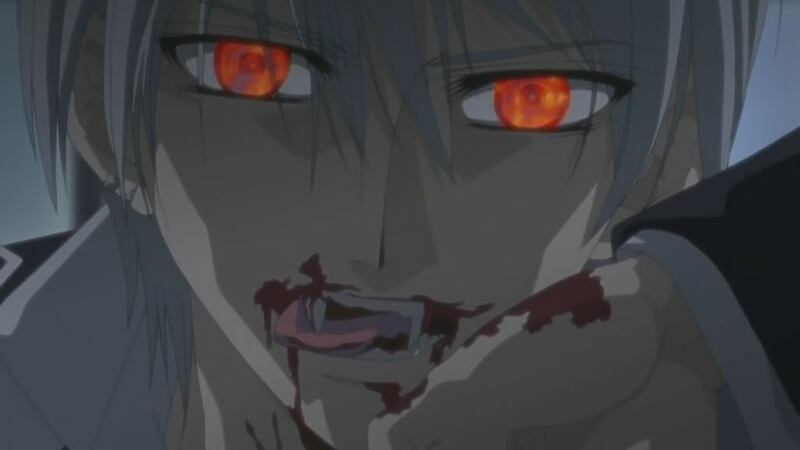 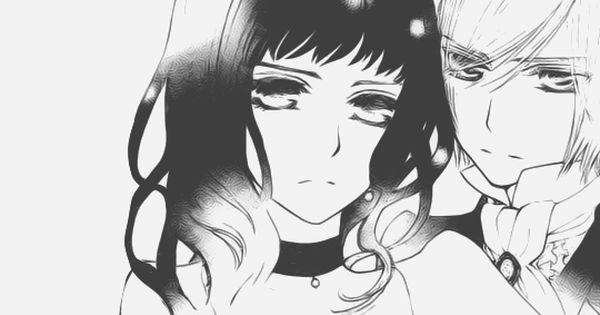 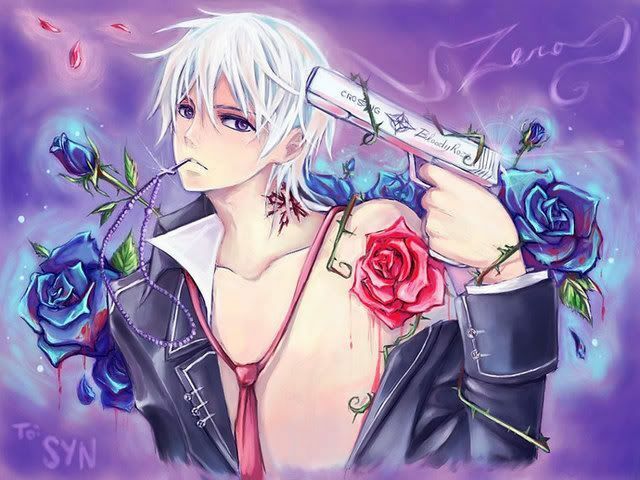 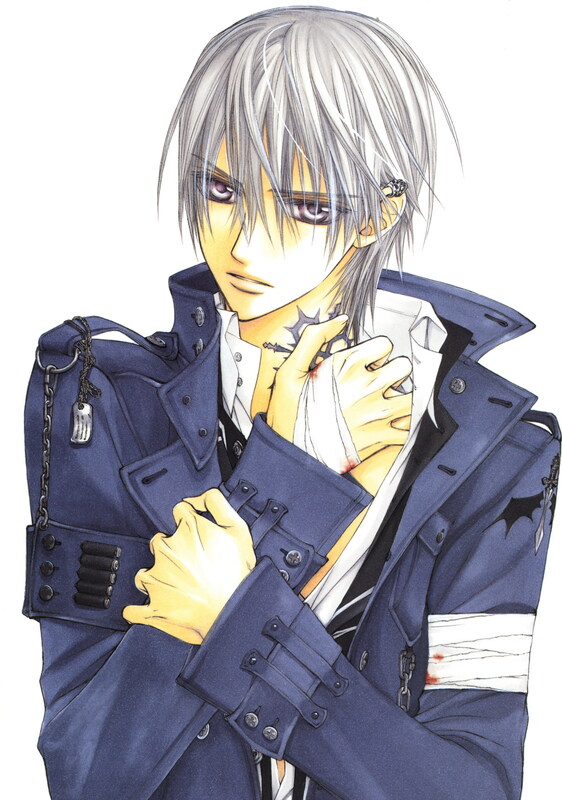 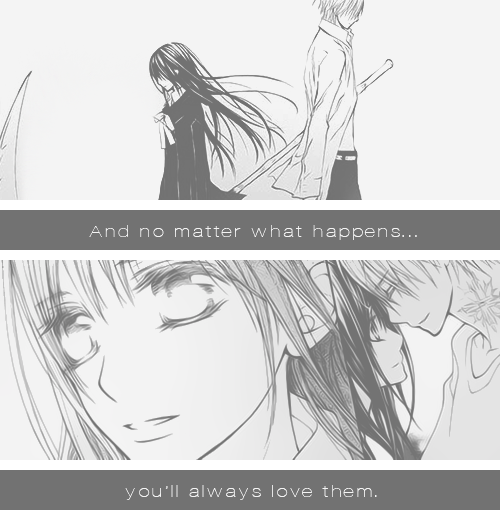 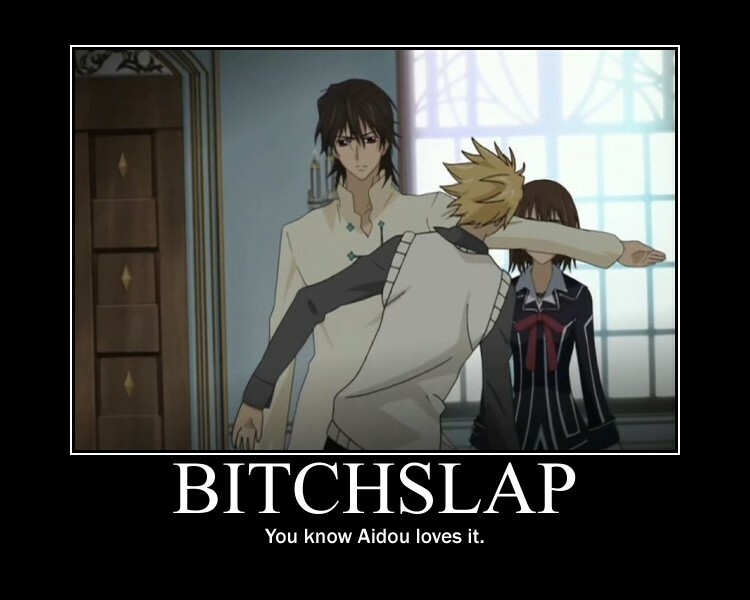 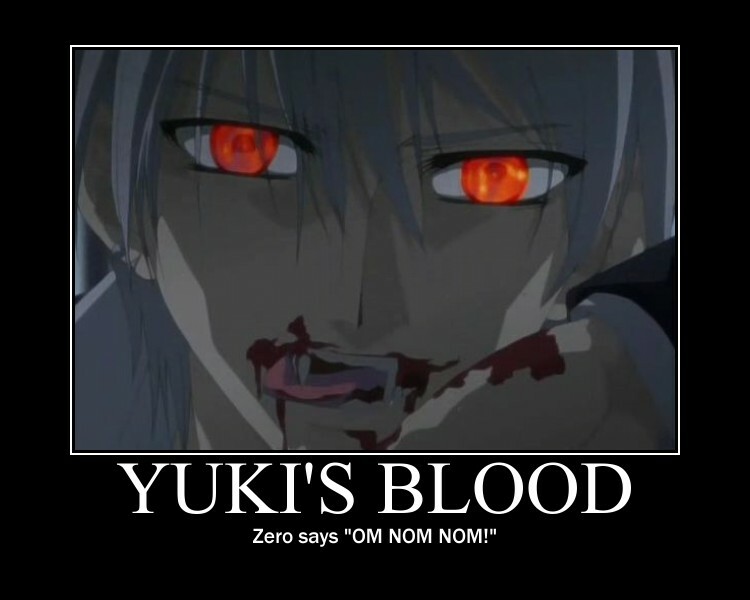 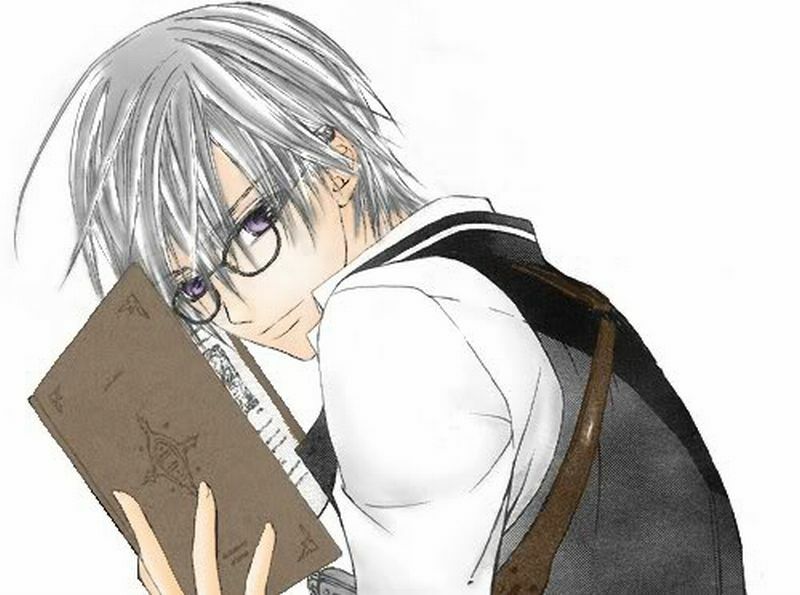 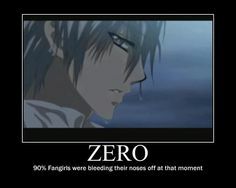 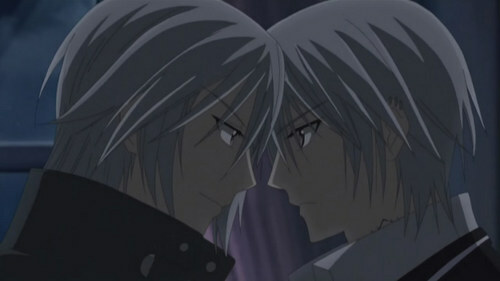 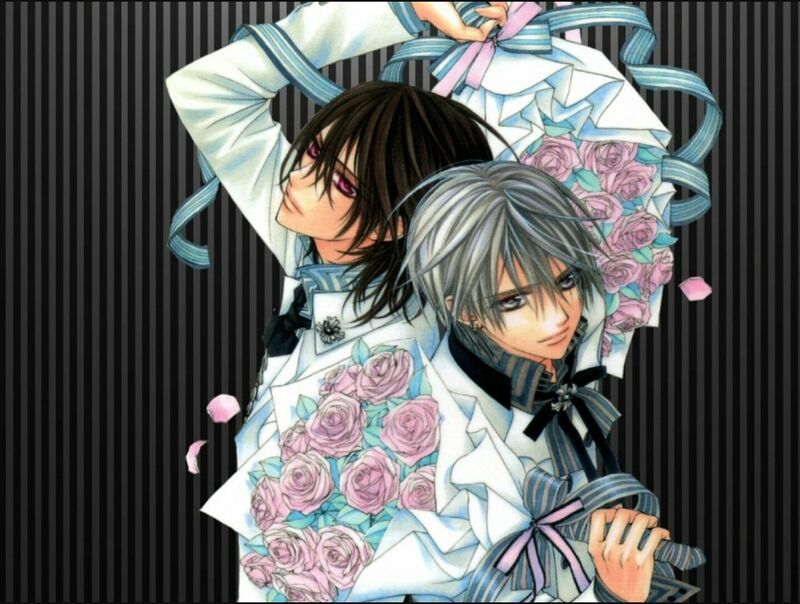 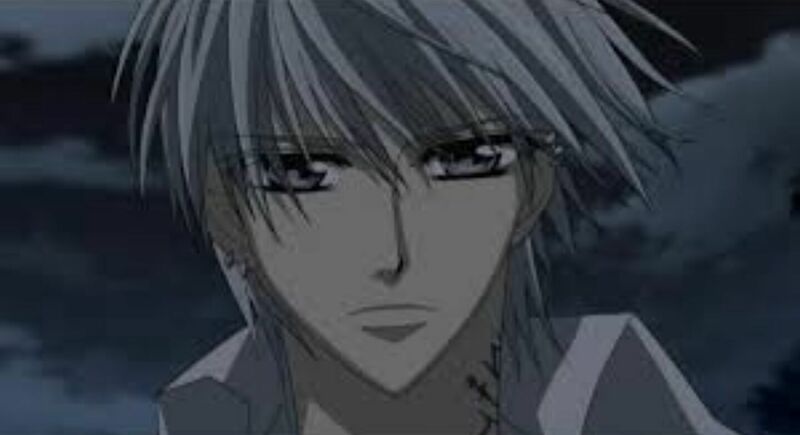 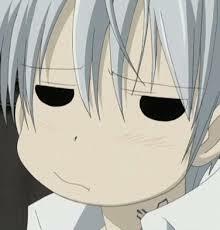 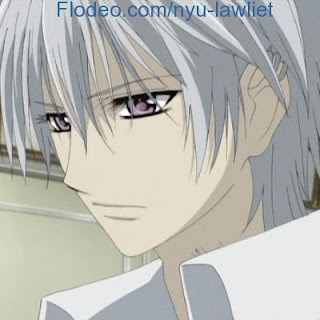 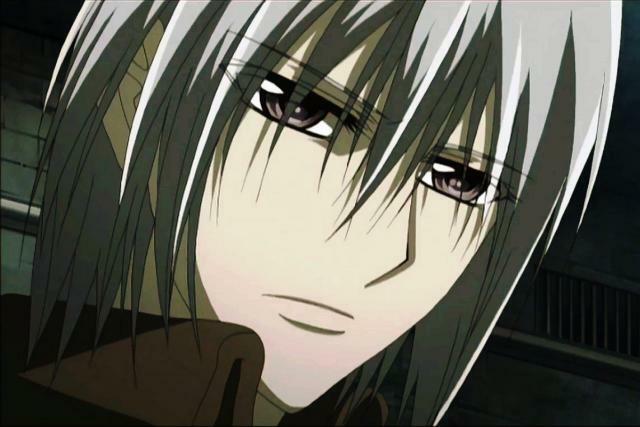 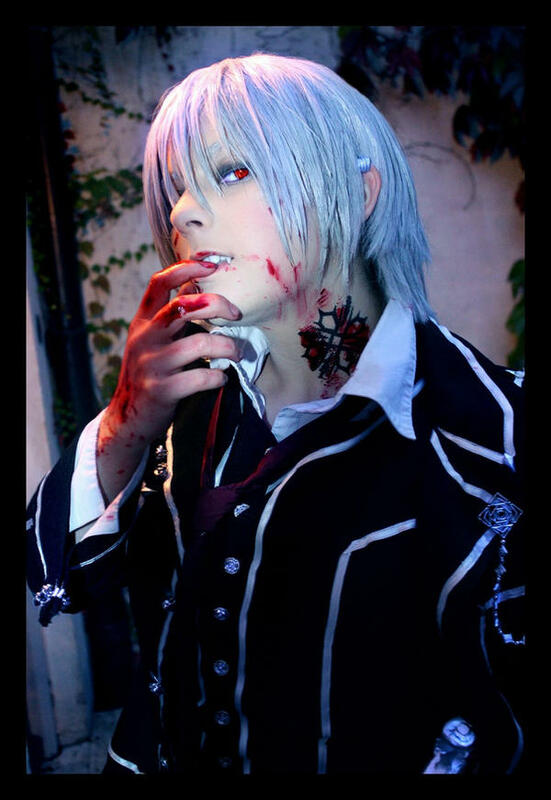 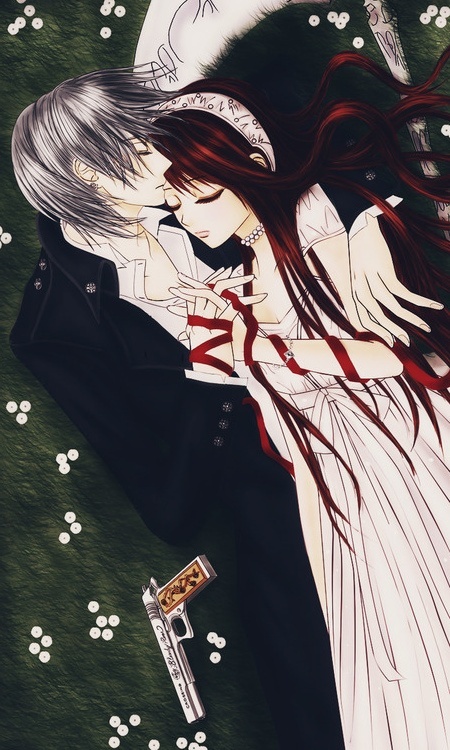 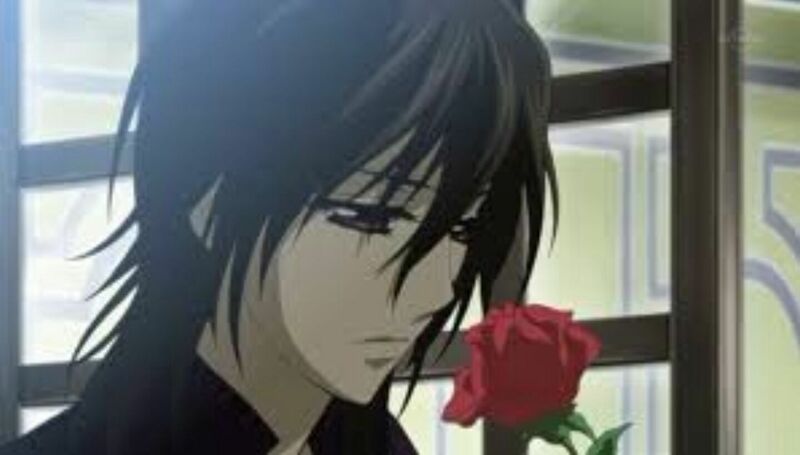 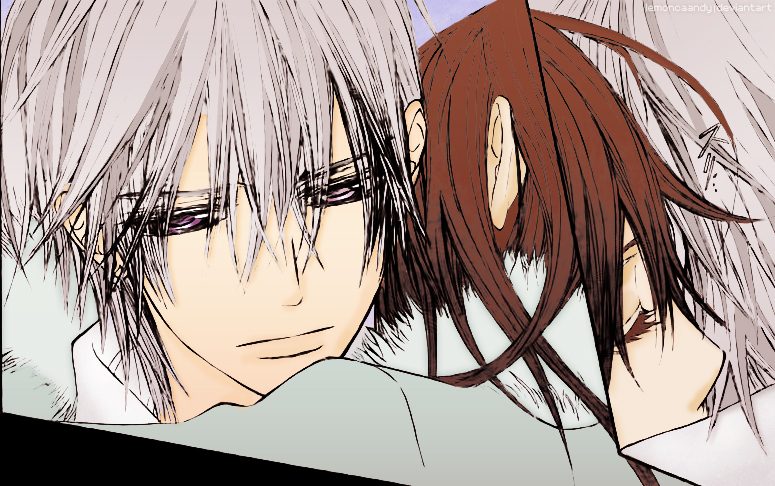 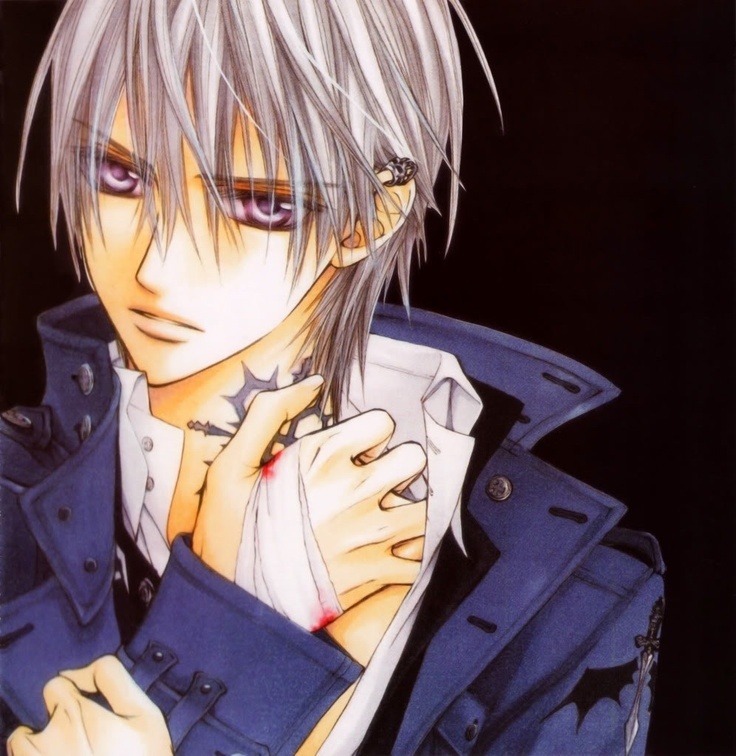 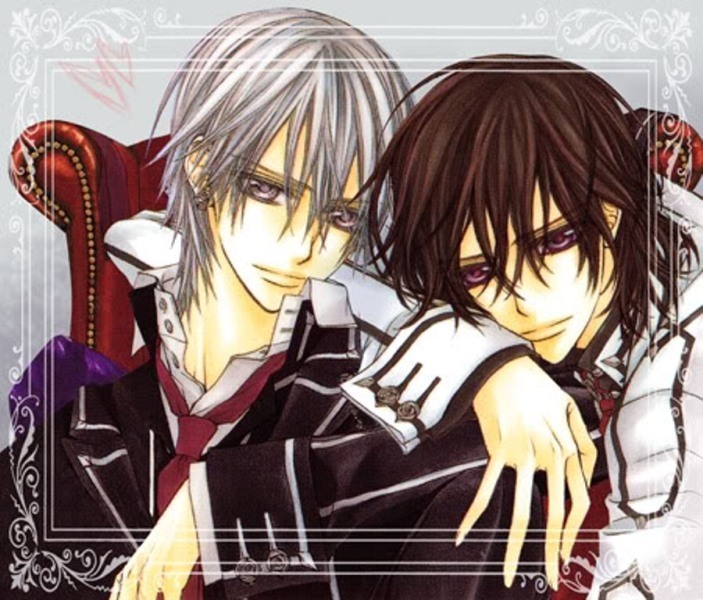 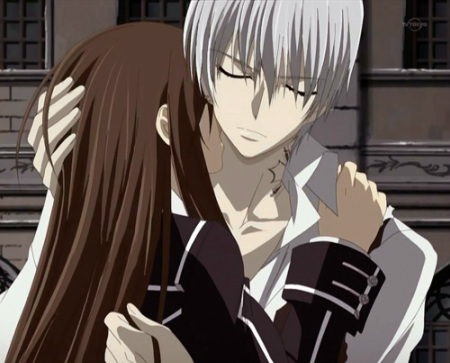 Yuki's earliest memory is of a stormy night in winter, where she was attacked by a rogue vampire and rescued by Kaname Kuran, a Pureblood vampire. 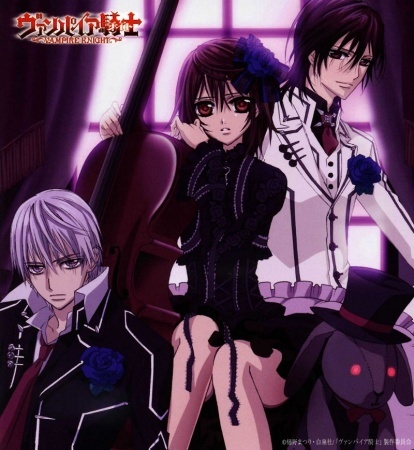 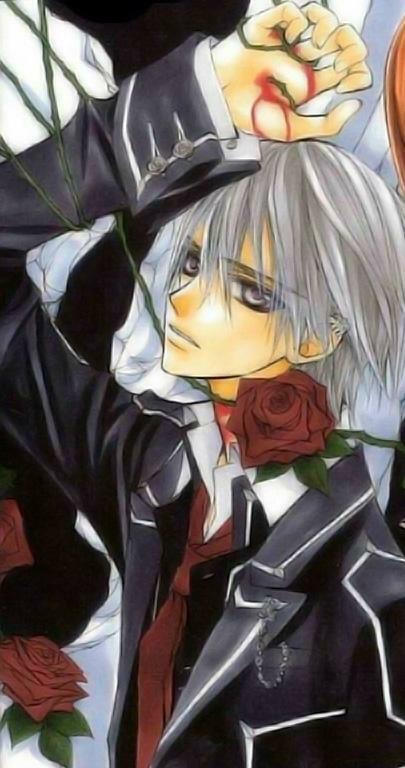 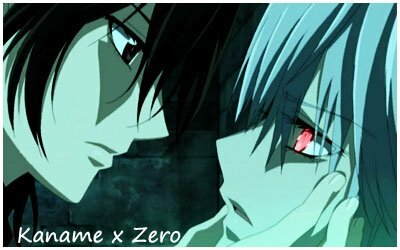 Now ten years later, Yuki Cross, the adopted daughter of the headmaster of Cross Academy, Kaien Cross, has grown up and become a guardian of the vampire race, protecting her childhood crush, Kaname, from discovery as he leads a group of vampires at the elite boarding school. 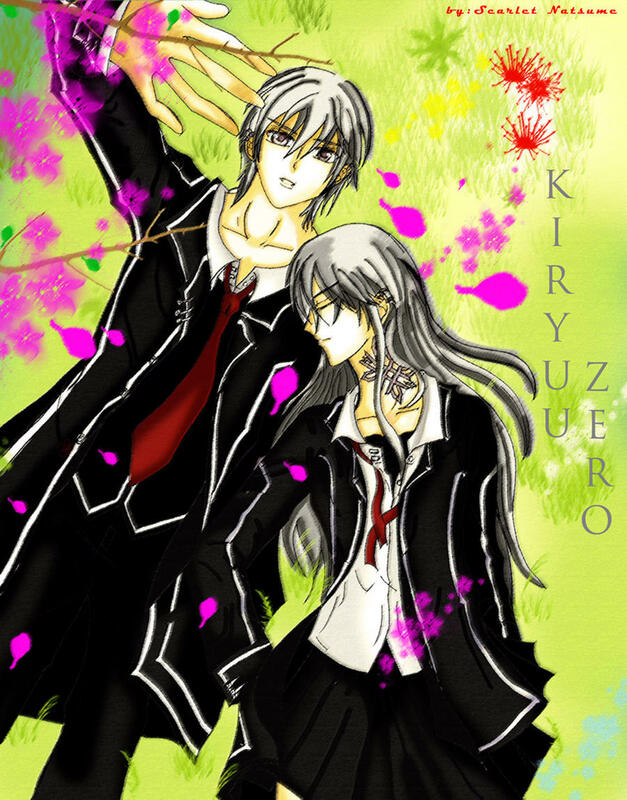 At her side is Zero Kiryu, a childhood friend whose hatred for the creatures that destroyed everything he held dear leaves him determined never to trust them. 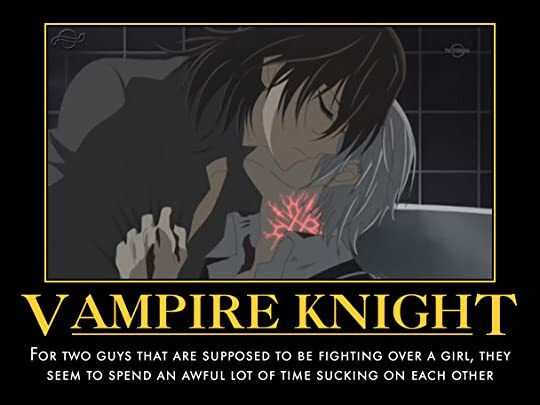 This coexisting arrangement seems all well and good, but have the vampires truly renounced their murderous ways, or is there a darker truth behind their actions? 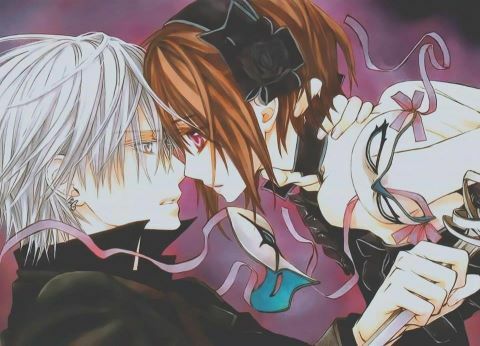 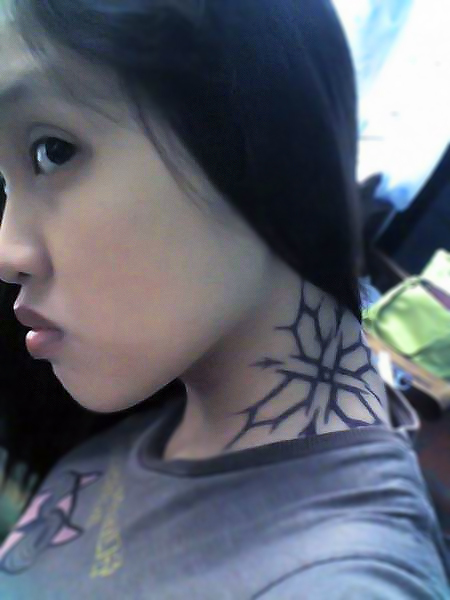 In this world of secrets, nothing is as it seems. 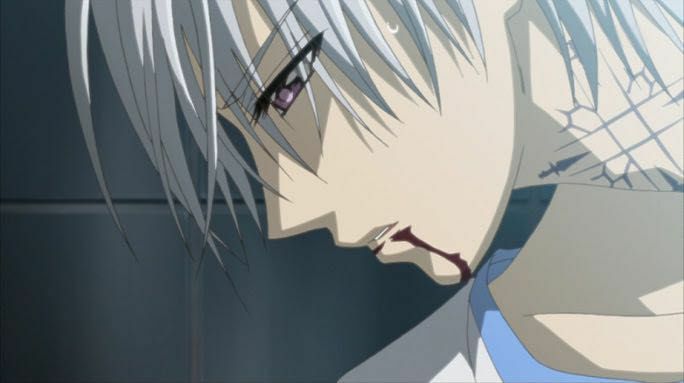 The price of misplaced trust may even be worse than death. 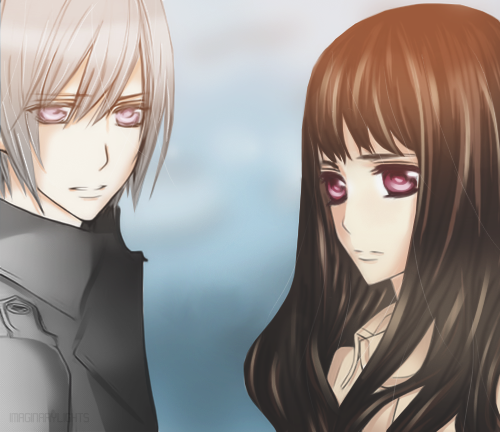 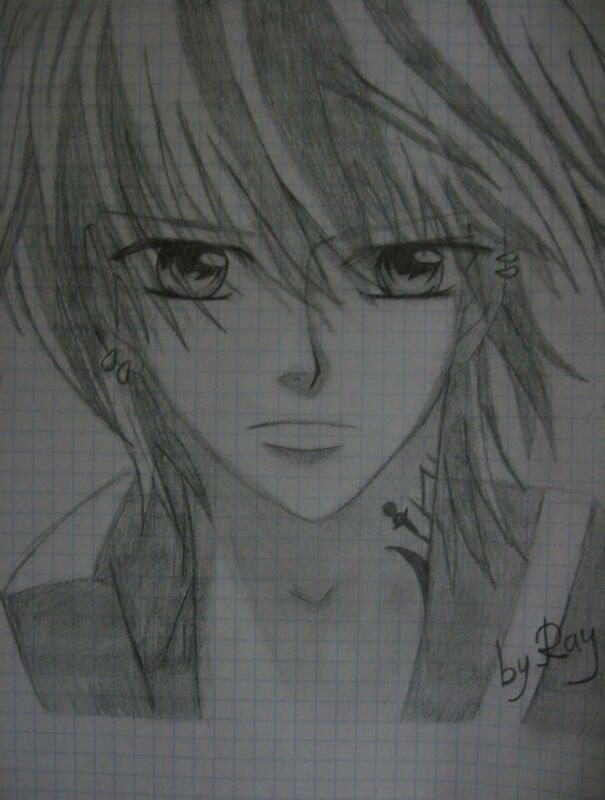 Should Yuki truly find out what was in her past, is the truth going to hurt her worse than not knowing?